It’s simply not the holiday season without small slabs of sugar, butter, and flour. I’m talking about Christmas cookies, of course (well, on this site, lectin-free Christmas cookies ). Peanut butter blossoms, Mexican wedding cakes, cannonballs, cut-out sugar cookies, date cookies, gingersnaps–crunchy and sugary or soft and buttery. Pick your favorite, and usher in the holiday season with some homemade baking. 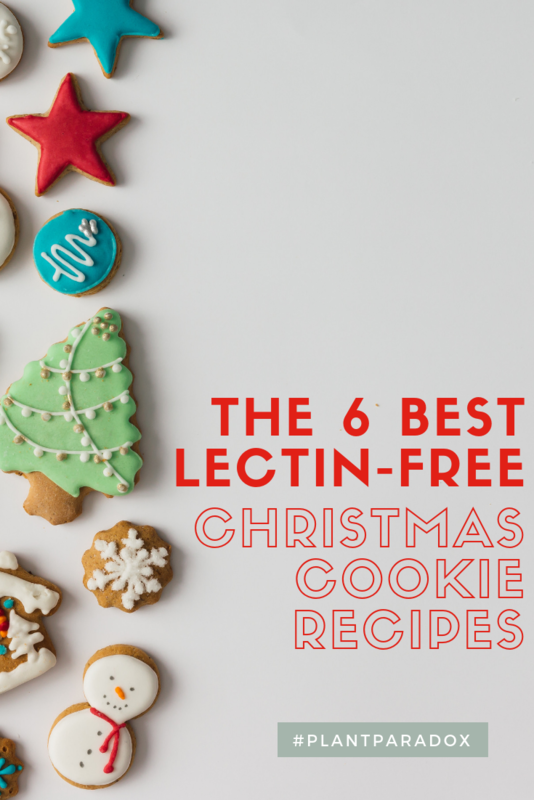 But you’re lectin-free–can lectin-free Christmas cookies possibly match up to these delicious classics? Of course they can! 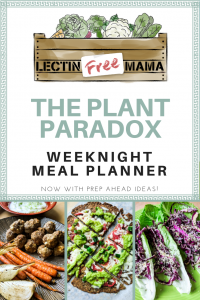 Many, many bloggers and gluten-free pioneers have proven that lectin-free baking can be just as crunchy, sweet, buttery, soft, or chewy as the cookies we used to eat. 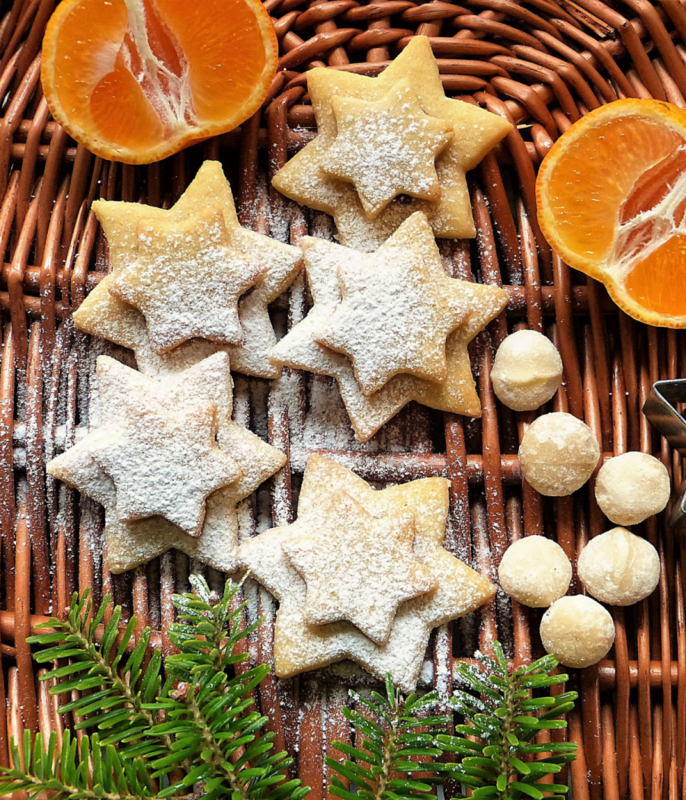 Here, I’ve put together a collection of recipes: the best lectin-free holiday cookies I and my readers have tried over the last year (or so). 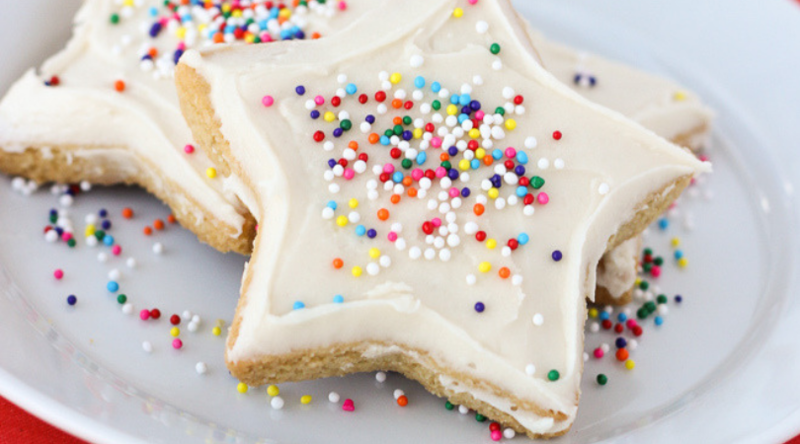 These fabulous bloggers have you covered in the Christmas cookie baking corner! Nearly every cookie in this collection uses almond flour, coconut flour, and an alternative sweetener. 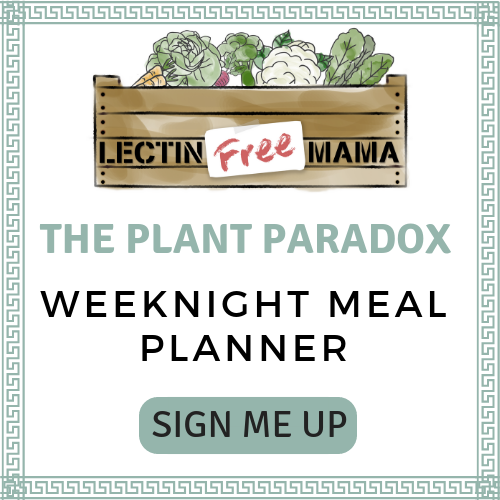 (Read more about lectin-free flours HERE.) If you’re going to be doing a lot of baking this year and you need to stock up, I suggest going through Thrive Market. The flours and sweeteners are up to 50% off what you’d find on the store shelf or online. Get an extra 25% off your first purchase below. Also, don’t use an aluminum cookie sheet! (Nothing like a little heavy metal to go with your Christmas cheer.) I recommend these awesome, heavy duty stainless steel ones. 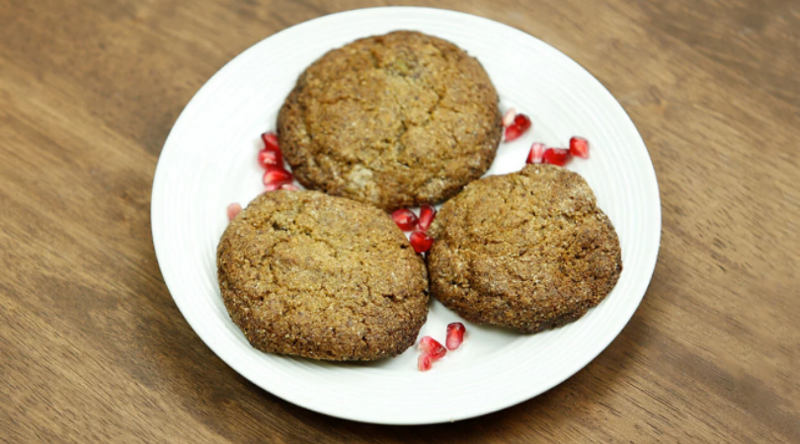 Julia over at Savory Tooth has these simple, 4-ingredient lectin-free Christmas cookies. 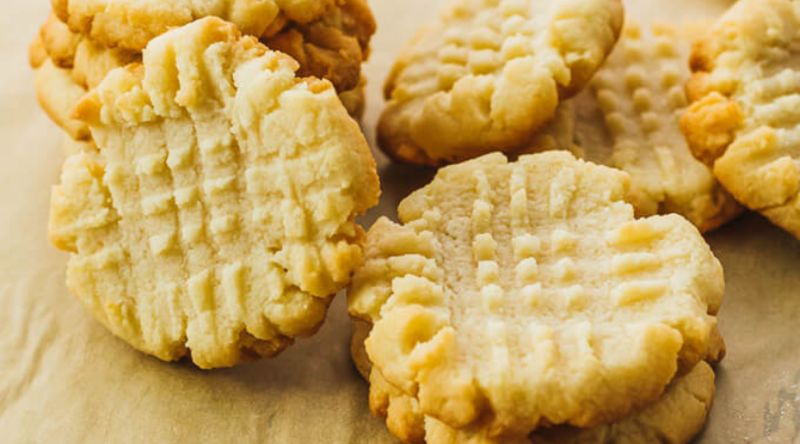 They are called butter cookies, and who the heck doesn’t love butter? They also look just like the peanut butter cookies with the classic fork criss-cross. –> Get the recipe HERE. Almost every blog in existence has a recipe for chocolate chip cookies (I guess I better get on this…). 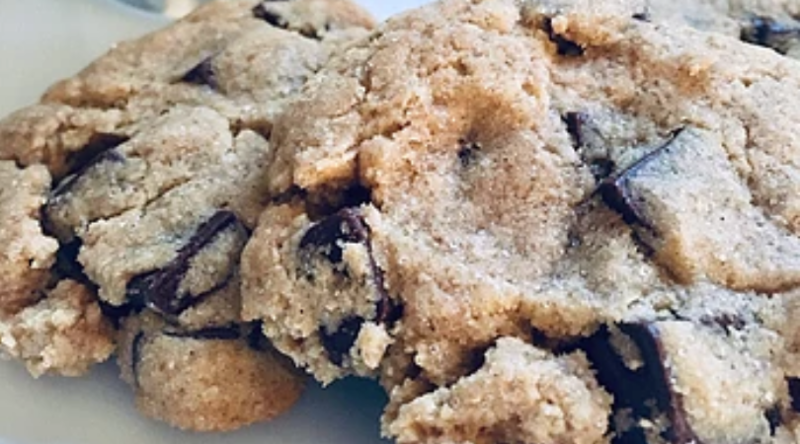 Kristine at Lectin Free Gourmet has the ultimate chocolate chip lectin-free holiday cookies. She uses sorghum flour and her own signature flour blend. They are a true gourmet treat for the holidays. If you are what you eat, then get ready to be Father Christmas after eating these classic Christmas cut-out cookies. I swear, it’s just not the holidays without these things. Bust out your cookie cutters and make these delicious lectin-free Christmas cookies with almond flour from Erin at Meaningful Eats. 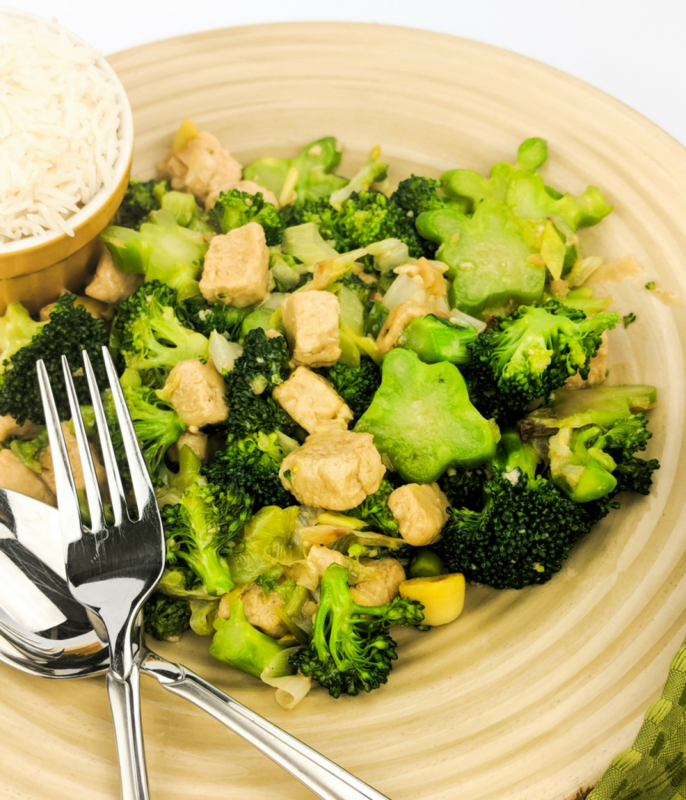 For this recipe, you’ll have to substitute a compliant sweetener for the sugar. See my recommendation below! 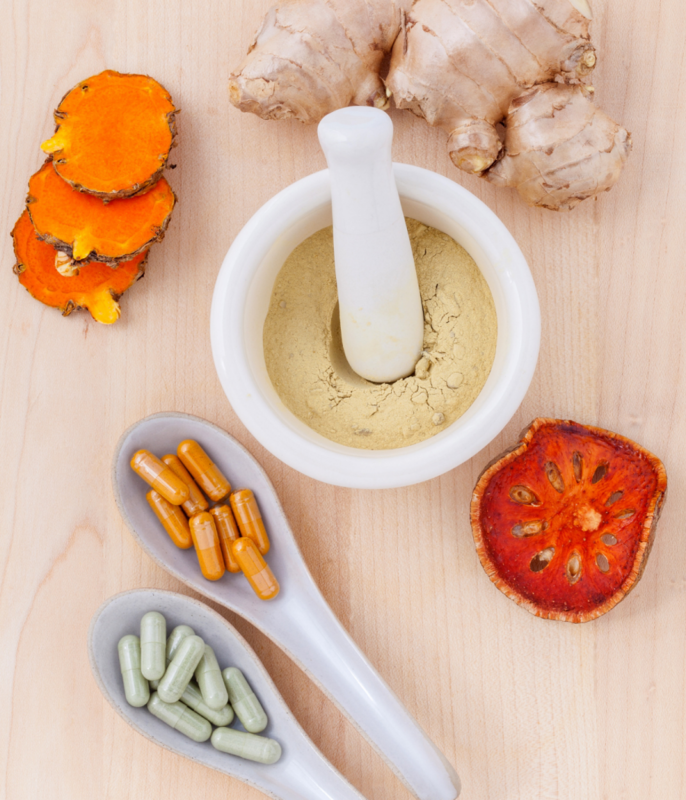 If you love ginger snaps with real, fresh ginger in them, Dr. Gundry’s spicy ginger lectin-free holiday cookies will not disappoint. I happen to love ginger, and these are perfect and festive for holiday baking (especially with the pomegranate seed garnish). 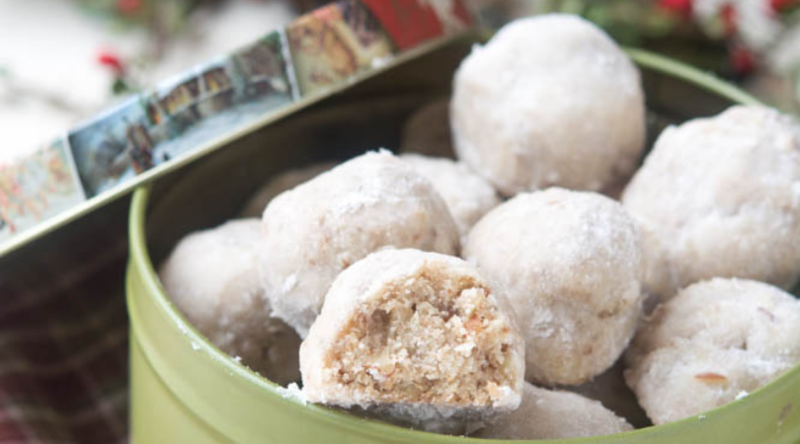 Snowball cookies (or Mexican wedding cakes or Russian teacakes) are my favorite Christmas cookies of all time. And now they are my favorite lectin-free Christmas cookies of all time. 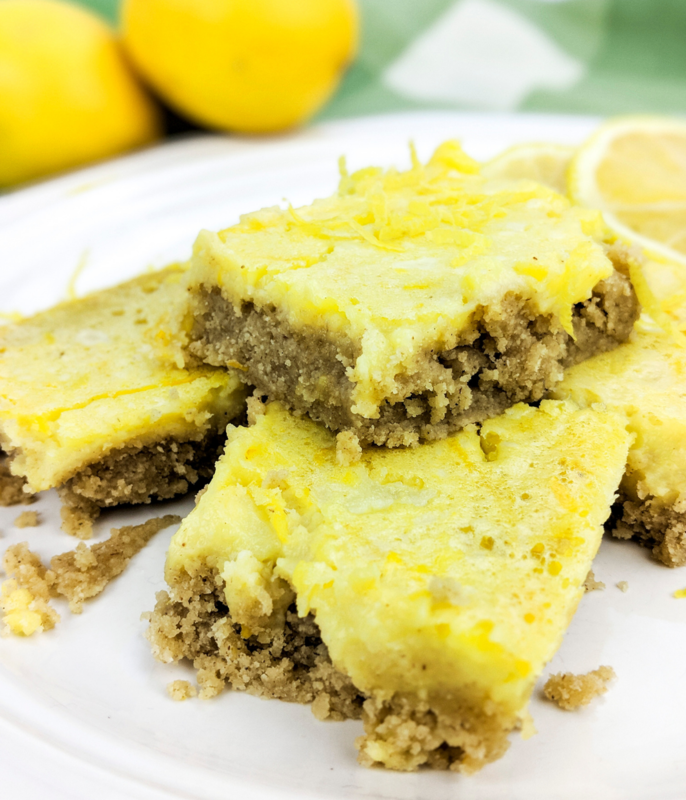 I was super excited when readers started making these Paleo ones from Sugar Free Mom. They turn out like the real deal–a melt-in-your-mouth substitute for the wheat-flour/powdered sugar classics. 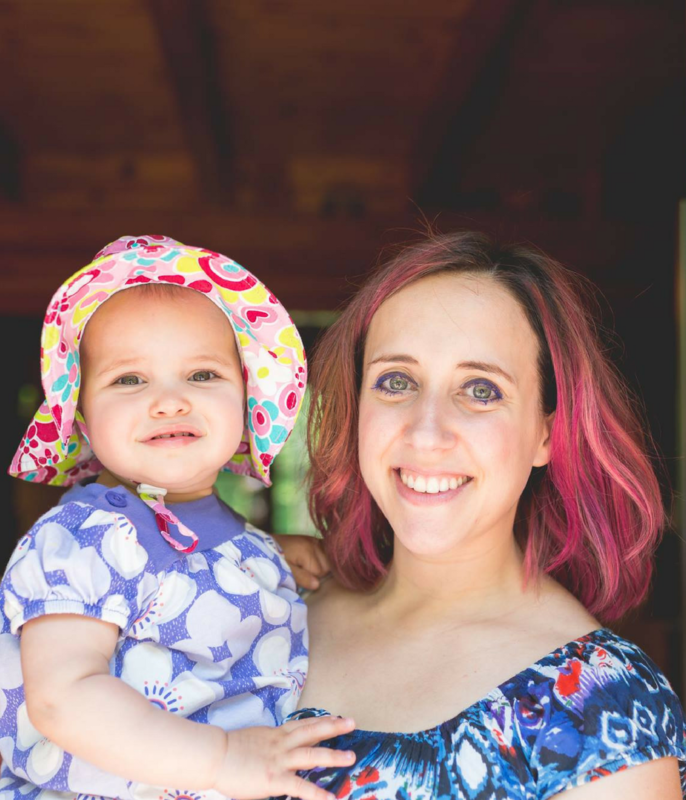 Malini at Lectin Free Foodie has a hit snickerdoodle recipe that her and her family love. 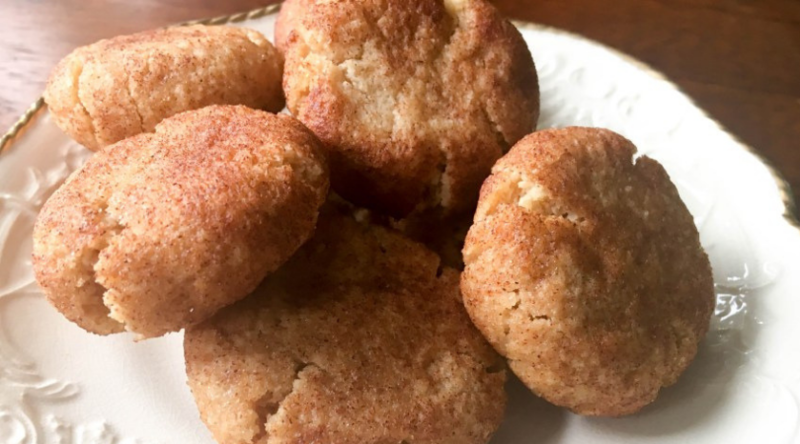 Snickerdoodles are simply amazing lectin-free holiday cookies–that cinnamon-sugar coating is mouth-watering and they’re best right out of the oven, of course! You may be wondering why I don’t share my own lectin-free Christmas cookie recipe. I simply don’t make cookies–I have zero self control when it comes to the little slabs of sugar, butter, and flour. It starts with the raw dough and that’s only the beginning of the cookie gorge that takes place as soon as they come out of the oven. The freezer is not safe, because frozen cookies are even better. Don’t be like me. Know thyself or immediately gift your cookies to friends and family!